Kinn Brewery has a diverse workforce with 14 employees that lend their expertise in many different fields. We enjoy working together and create some great products! Espen is our brewer-in-chief who founded Kinn Brewery in 2009. The adventure kicked off to a modest start in a small building in Florø's main street. A great lover of great beer and great food, Espen is actually a Biology professor. After spending a few years in school and honing his home-brewing skills for perhaps even longer, Espen took the bold step of converting hobby into livelihood. 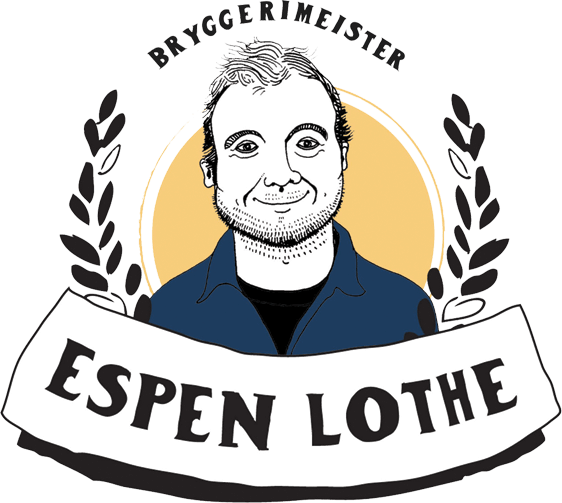 Espen's goal in life is to create great beers and celebrate our beer-drinking heritage. 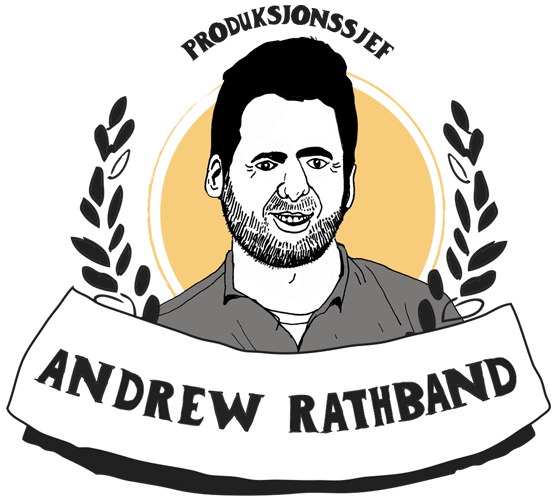 Scotsman Andrew graduated from the Heriot Watt Brewing and Distilling BSc course in 2009. After backpacking round New Zealand he moved to Canada where he spent 3 years working in breweries from Vancouver to Nova Scotia. He then took the Head Brewer job at Voss Bryggeri where he was introduced to kveik and juniper beers. After a brief stint away from Norway he returned to join Kinn in May 2018. He does not play the bagpipes. Ulf joined the Kinn team in winter 2015. Starting out as a photographer and media reporter, he has jumped ship to become a certified Master Brewer from VLB in Berlin. 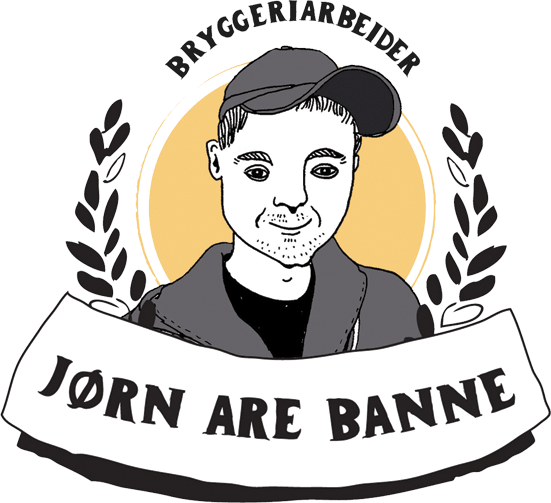 Ulf is brewer and responsible for the quality control at Kinn Bryggeri. 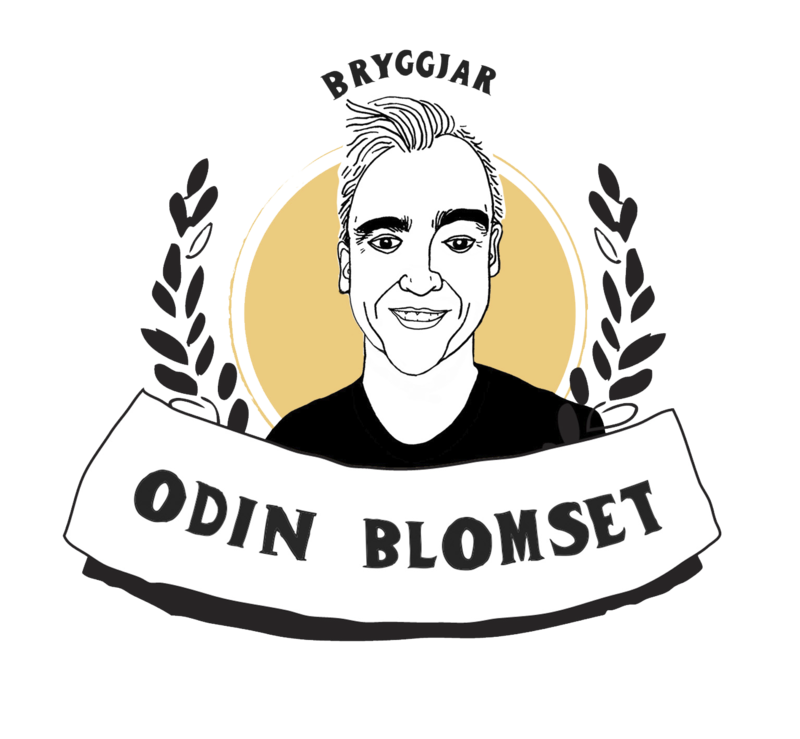 Home-brewer and Trønder-native Odin started as a stand-in on our production line in summer 2017 and never left. He has previously worked in a number of home-brewer outlets, in addition to holding a bachelor's degree in Molecular Biology. Odin is presently taking Brewing and Distilling at Herriot Watt University in Edinburgh, at the same time as he is working in production and doing a range of experimental projects in the test brewery. You can meet him behind the draught taps in the Vesle Kinn beer café. Tadas Dobilas majored in Process Chemistry. He brings many years of work experience from the dairy and beer-making business. He is also a Master Brewer from the Scandinavian Brewery College in Copenhagen. 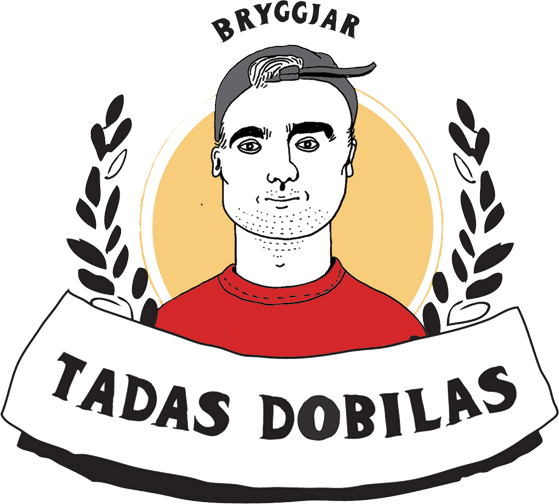 Tadas has been a valued member of the team since 2013 and is a key figure in day-to-day operations at the mash tun and bottling line. Knut is our very active Chairman. His task is to make sure that we not only brew excellent beers, but also expand and develop as an organisation. 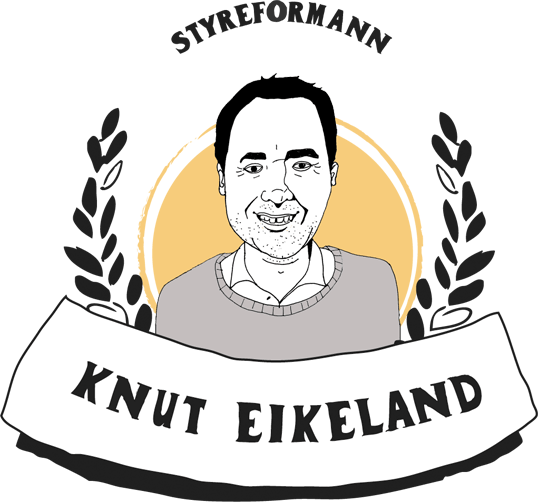 Knut has a varied Business Administration background, including as one of the founding members of IT specialists Mercatus in Florø. Ann-Magritt is Espen's right-hand woman at Kinn Brewery, having supported the project from the very start. 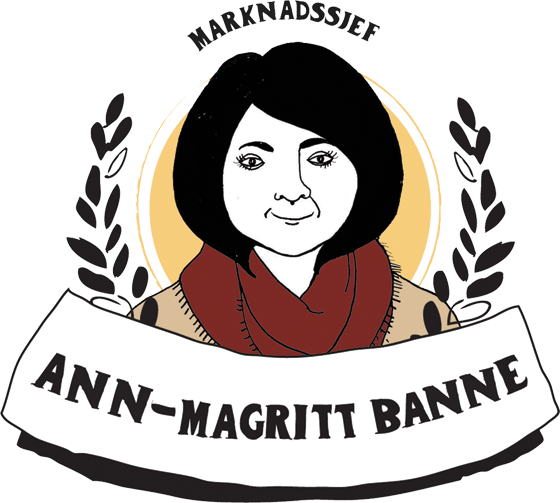 Since autumn 2014, Ann-Magritt has been a kingpin of the administration, with a special flair for marketing and sales. Building on studies of French, Spanish, German and a range of social studies, she also worked as a teacher for many years. Børge repatriated to Florø to start work at Kinn Brewery in spring 2015. 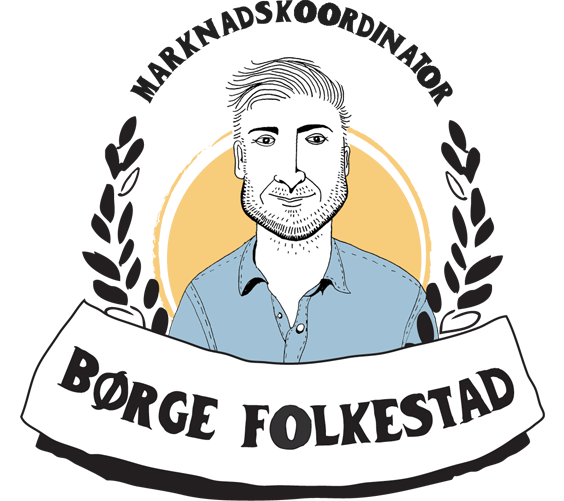 With an education in market communication, Børge is the man in charge of all beers that leave the building and he is also working with sales and marketing. Thomas is a talented home-brewer who came to us on a temporary basis in summer 2014. He joined the sales team in winter 2015. Among his initiatives are visitor events and staff training sessions at restaurants and bars. He is also our link with old and new customers. Autumn 2017 Thomas became Sales Manager for the Horeca-market. He brings an education in marketing and finance. Olav is our Technical Manager who has been more or less hovering in the background ever since Espen started his scrap metal business in 2008. Trained as an electrician, he has spent the last 10 years offshore. 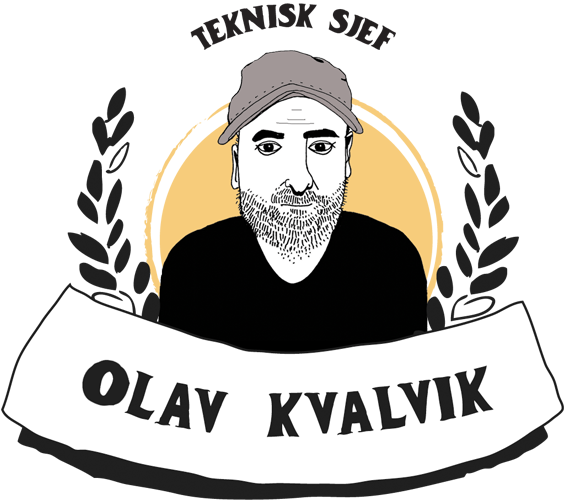 Olav is also a home-brewer and member of Fullmånen Ølbryggjarlaug - the Full Moon Brewers Guild. So when given the chance to combine work and hobby, Olav grasped the opportunity with both hands. Jørn Are comes to us from road haulage and production. His contribution is to keep the cellars and warehouse in good order and help out with bottling and packing. Oda has been the brewery's chief designer since the outset. Her office is responsible for the beer labels, illustrations and visual design at Kinn, and she has later expanded her repertoire with commissions for a variety of other businesses. 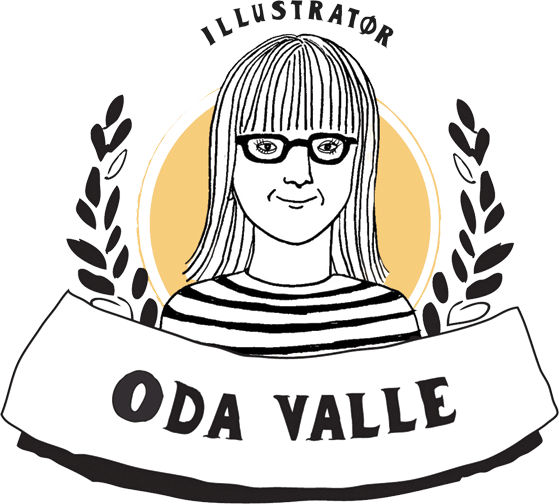 Oda trained in Visual Communication at the Birmingham Institute of Art and Design in England. For further details, check out www.odavalle.com.